We are able to offer Fire Short Branch Pipe at clients' premises. 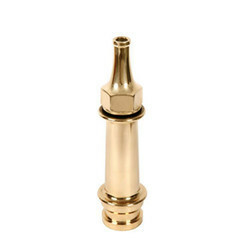 The offered range of fire short branch pipes is procured from certified vendors of the market. 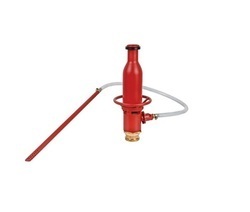 Along with this, the offered range is ideally utilized for ire brigades as the basic firefighting nozzle. This range of fire short branch pipes is widely applicable in different areas. 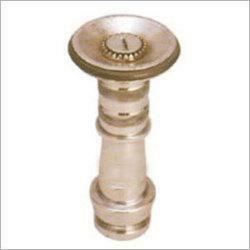 We are a leading firm, which is engaged in offering Industrial Short Branch Pipe. Acknowledged for its durability, resistance to corrosion and dimensionally accuracy, the offered ISI marked product is made using metal aluminum /gunmetal stave steel at dependable vendors' premises. Moreover, the offered range of branch pipes is appreciated for its lasting service life, resistance to decay, ability to operate in harsh environments and ability to cope with disasters.